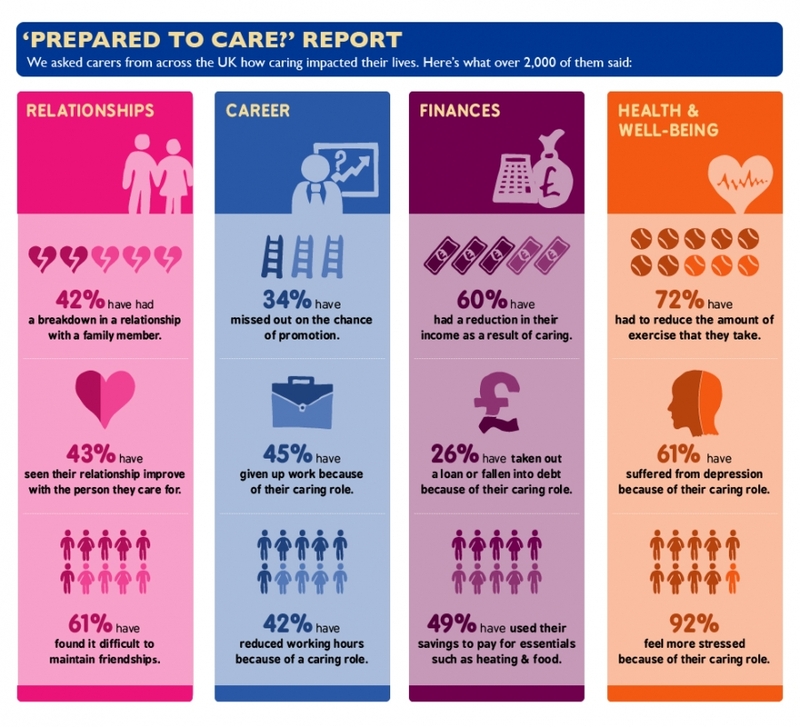 10th June 2013, updated post to include link to Prepared to Care report. Key findings and a link to the full report can be found here. We look forward to chatting with you on Tuesday.